With the success of OnePlus 6, the company has cemented its reputation for premium phones equipped with the high-end specification that sells much better than what the competition has to offer. Unlike other companies, OnePlus has confirmed a number of features about the phone even before the launch. The company is all set to launch its next iteration as the OnePlus 6T with some incremental updates on camera, display, and other fronts. Some rumors across the Internet so far have been pointing towards the OnePlus 6T ditching the much celebrated 3.5mm audio jack. According to Carl Pei, Co-founder of OnePlus, removing the headphone jack has freed up more space, allowing them to put more new technology into the product, expected to be the In-display fingerprint scanner. Moreover, the company is likely to add USB Type-C to 3.5mm audio jack converter in the box. 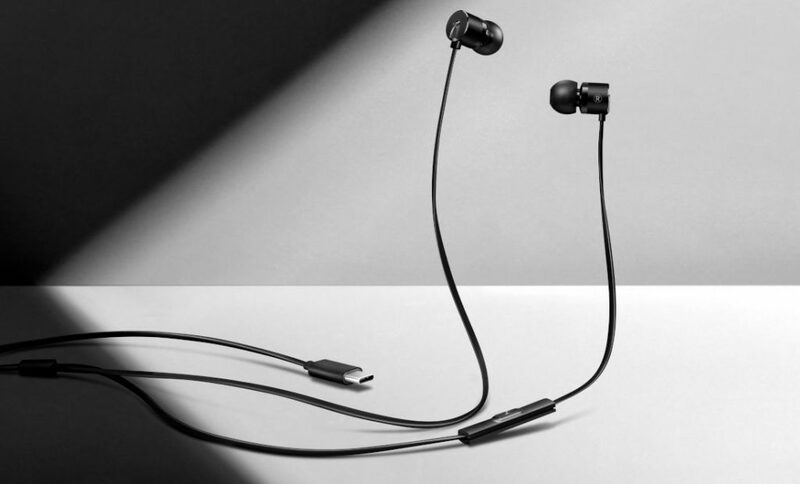 On the other hand, the company confirmed the launch of its upgraded USB Type-C Bullets V2 wired earphones for Rs 1,490 in India alongside OnePlus 6T. As per the company claims, the Bullet V2 will have several improvements and modifications to deliver crisp, powerful sound. On top of that, the V2 Bullet is expected to have a DAC in partnership with Cirrus Logic offering higher dynamic range, more powerful bass, higher signal-to-noise ratio, and less background noise. Moreover, the Type C Bullets is designed in a way that it can be used with any Type C USB port and pair with OnePlus devices, allowing users to adjust the sound enhancement configuration for a more customized sound. In addition to the prior information, the company also confirmed that the OnePlus 6T will feature an in-display fingerprint reader, making it the first smartphone from the OnePlus portfolio. Falling in line with this information, OnePlus also released a cryptic teaser hinting the very same. The upstart reiterated the fact that it originally intended to introduce the technology on the OnePlus 5T, but it did not do since the technology wasn’t mature enough to meet the company’s standards for delivering a fast and smooth user experience, so it had to wait for a year. Talking about the specifications, the yet-to-be-launched OnePlus 6T is expected to pack a 6.4-inch AMOLED display with a water-drop notch, powered by Qualcomm Snapdragon 845 chipset with up to 8GB RAM and it might run Android 9.0 (Pie) out of the box. On top of that, the device is speculated to have a triple camera setup as well, similar to the OPPO R17 Pro. The OnePlus 6T is rumored to be start at US$550 and is expected to launch on October 17th as the screenshot revealed. We might also see a new OnePlus Bullets wireless headphones at the event since it has passed through the FCC recently.